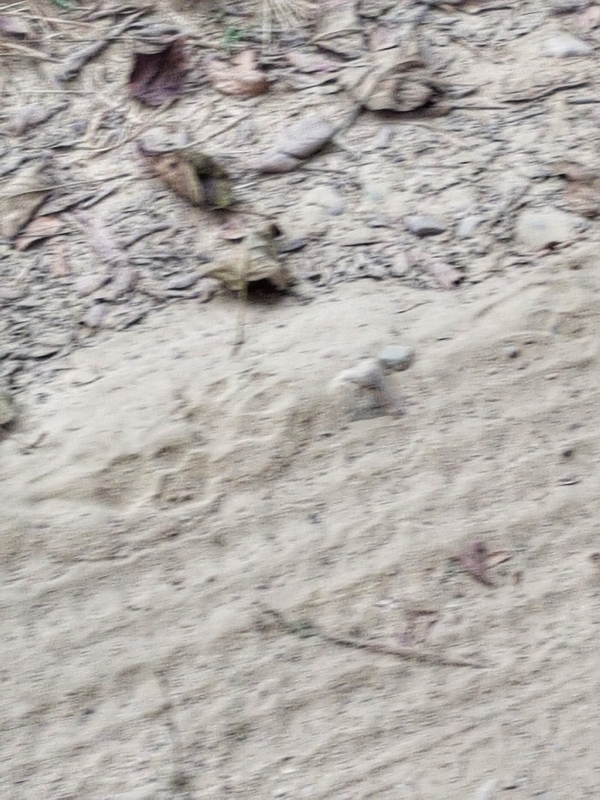 Our guides said its about two days old. So I guess they wanted to show that they did take us to the places of possible sighting. 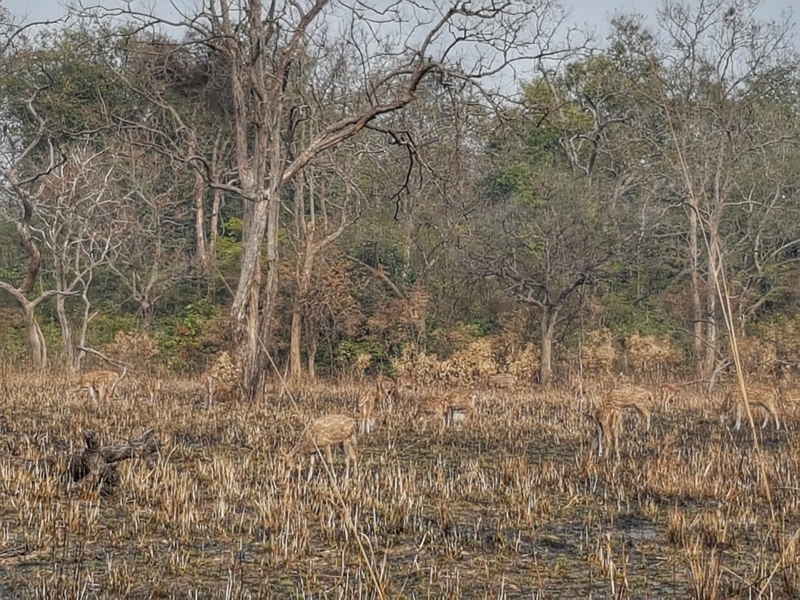 Not spotting the tiger at the Corbett Tiger Reserve, which incidentally has over 200 tigers (the highest number across all the tiger sanctuaries) was disappointing, especially when you fancy your wildlife spotting odds to be pretty good. I’d after all been pretty lucky at Ranthambore just over a year back! Hey, but don’t be too hasty and cancel your weekend getaway plans to visit Corbett. 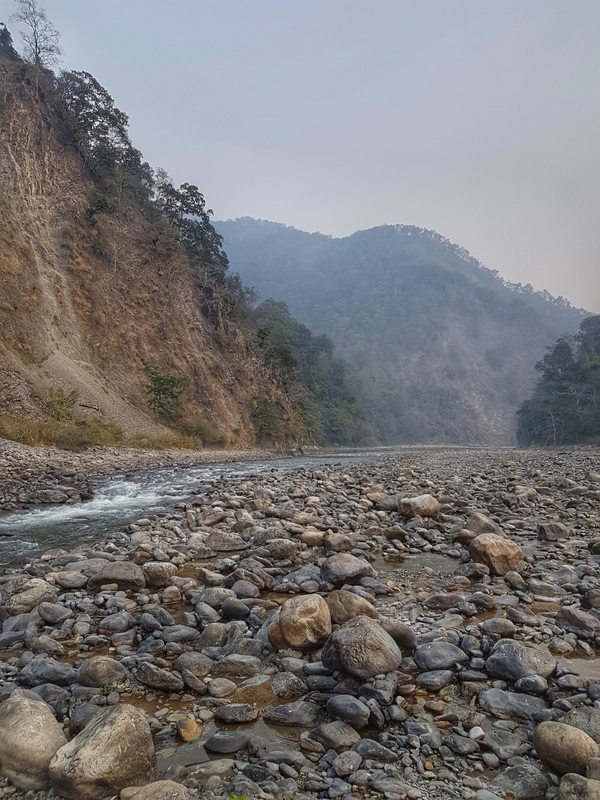 There’s more to this lovely part of the state of Uttarakhand of India. How does the idea of a total digital detox sound? The resort that I stayed at had no mobile data signal. To make a call, we had to step out a fair bit away from our rooms. 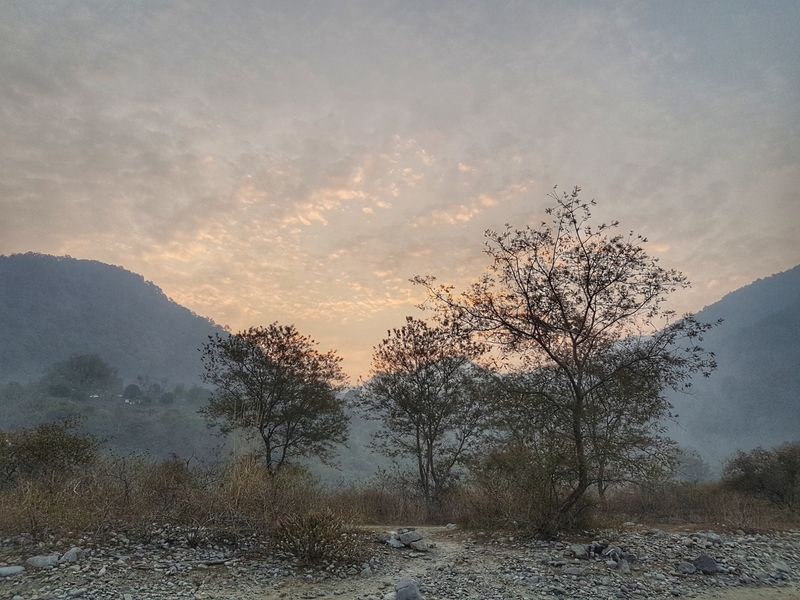 So if you need some away time from your daily life, climbing the Shivalik hills into Marchula from Ramnagar might be an option worth exploring. Here are a few more: these were taken during a morning walk when there was only the river and the crimson morning sky for company. Another weekend option for the backpacking Dilliwalas. How to get there: 7-8 hour drive (traffic and some road stretches are dampeners) or take the Kathgodam Shatabdi to Haldwani and take a taxi from there. Places to stay: a host of options for all budgets. 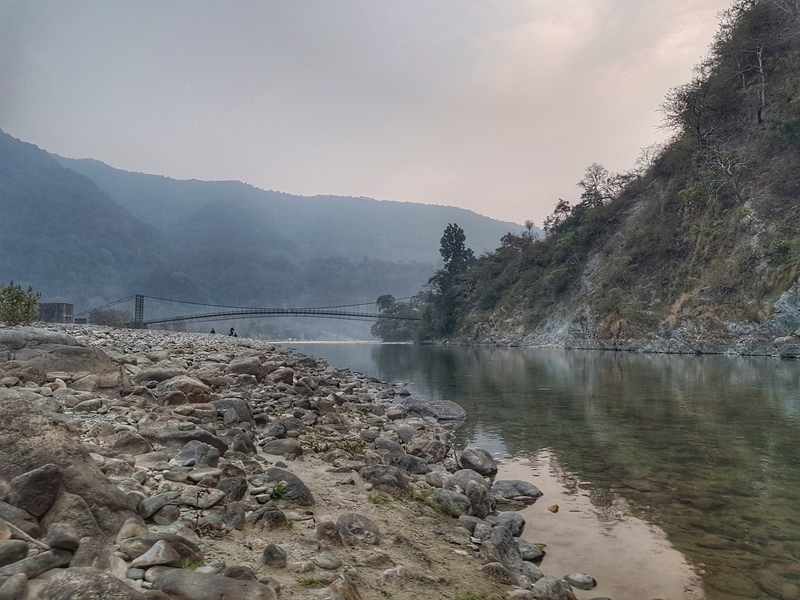 Things to remember: Stay in Ramnagar if mobile connectivity cannot be compromised. Carry sensible shoes, its the glorious outdoors. Don’t peg too much hopes on the safari, unless you are staying inside the reserve, which increases the chances of tiger-spotting. Or so they say. 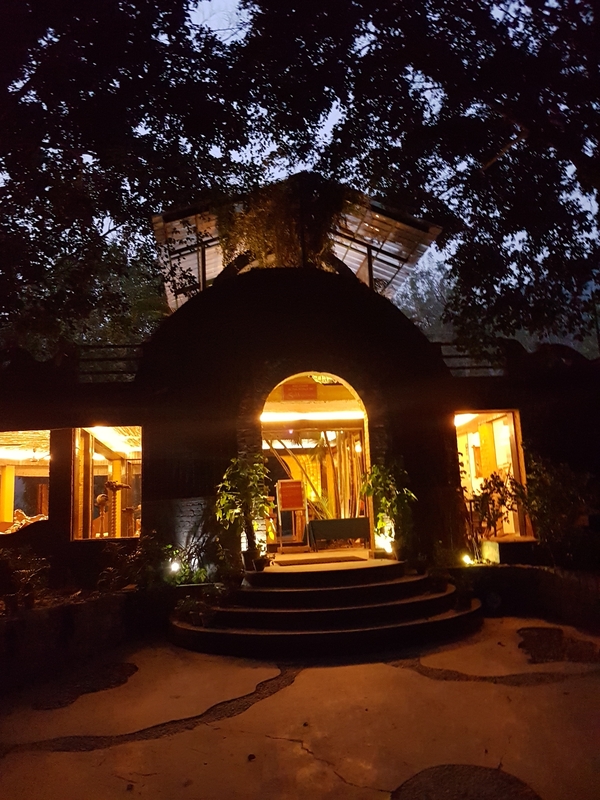 As for me, tiger or no, the three days of digital detox proved that I do not really miss being social 24×7 and having an overactive phone that gets me messages instantly. Small joys..and proved to be a great time to catch up with some reading too. It is always a pleasure to read the blog’s posted by Wo-Mad. 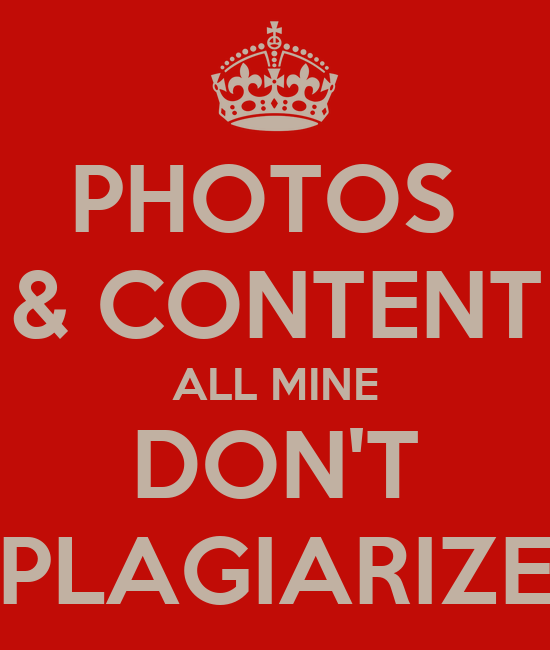 This one, however, is not such a typical blog which one has read from the author many times in the past. 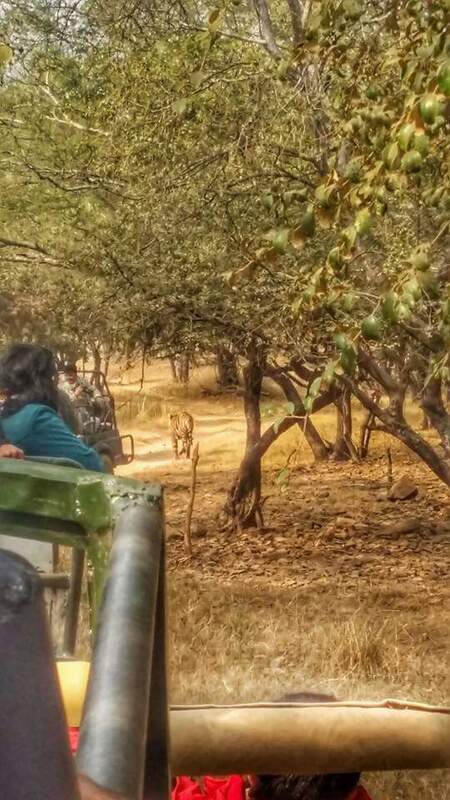 You can blame it on the disappointment of not being able to sight a Tiger in Corbett Tiger Reserve. That calls for another visit. 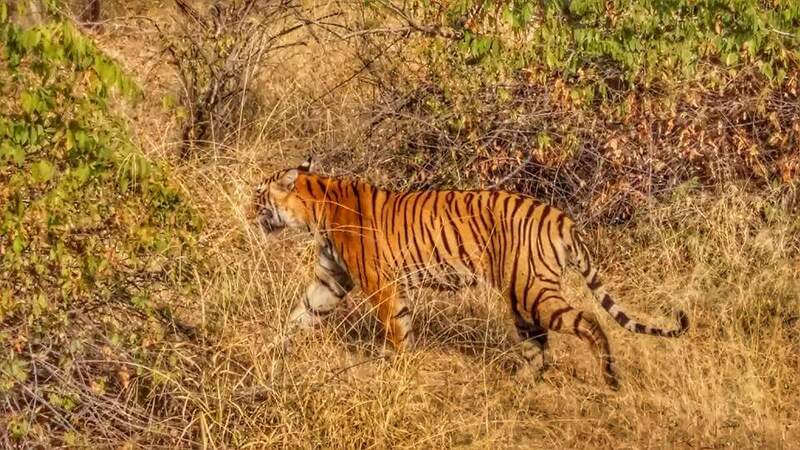 Thanks are due to poor connectivity of the Tiger Reserve which prompted the author to pick up a pen to write after many months, maybe even years. This blog is rich in pictures which are a hall mark of the author. I hope Wo-Mad visits some more places with poor communication so that we can be enriched by her experience.